Aroma : rotten fish, fish oil, sprats with smoke, peat, wet old wood, sour milk or curdled milk, a bit of plastic and perfume, drizzled dried fruits. Taste : fish oil, peat, sprats, rubber and burned plastic notes, fish with smell, hint of sweetness, wood, bitterness. Aftertaste : charred wood, burnt plastic, smoke, bitterness, all the same fish oil. In development, dry and astringent. Conclusion . The drink is bad, but not so ... "Praskoveiskoe" is even worse, I'll report to you ... I did not experience any horrible horrors. Quietly finished the tasting dose. Evaluations, such as 10 or 30, this creation, in my opinion, did not deserve. Unusually, severely, but not disgusting. Maybe it's because I loved fish oil as a child? ;) Score 55 (n15t13f13b14). This is a bad whisky. 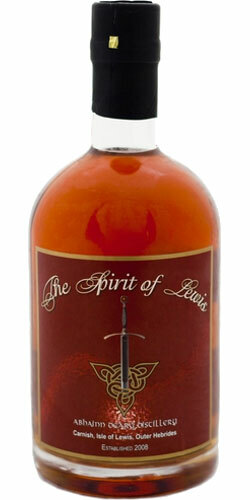 It is actually not yet whisky as it is less than 3 years old, hence "Spirit of Lewis". I don't really even sense the potential for this to age into something worthwhile as the base liquid is raw and feinty. But stranger things have happened. Mark Tayburn is supposed to launch a 10yo in 2018 but I doubt I'll bother to pay for one. 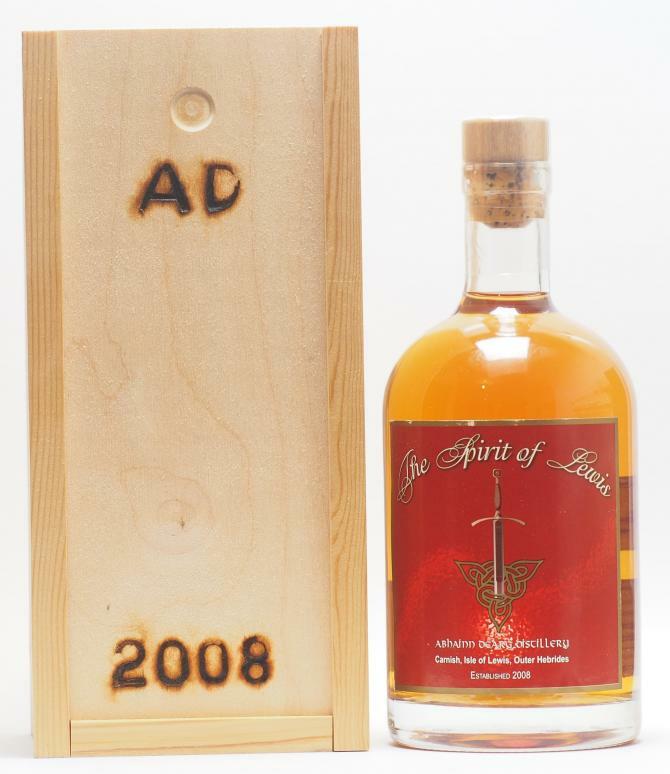 The first whisky sold for 150 quid for a 3yo 500ml. I'm glad I only paid 35 quid for this at auction. Even that was too much but it's always good to try new distilleries....even when they're bad! A bit rough, some rotting vegetation, rubber, a plaster cast, some straw, wet cardboard, nail varnish,paint thinner, new plastic. With water a sense of dust and a hint of sandalwood comes. Wet cardboard prevails with hints of Plasticine and plastic. Not at all pleasant. Oh boy, oh boy, it has been a while since I tried something this bad. It’s maybe even the worst thing I ever tried that was labelled ‘whisky in progress’. Very disappointing, really off-track.